non military men who have had fathers, grandfathers, brothers serve with a honorable discharge or are currently serving. Includes adopted descendents and stepchildren. 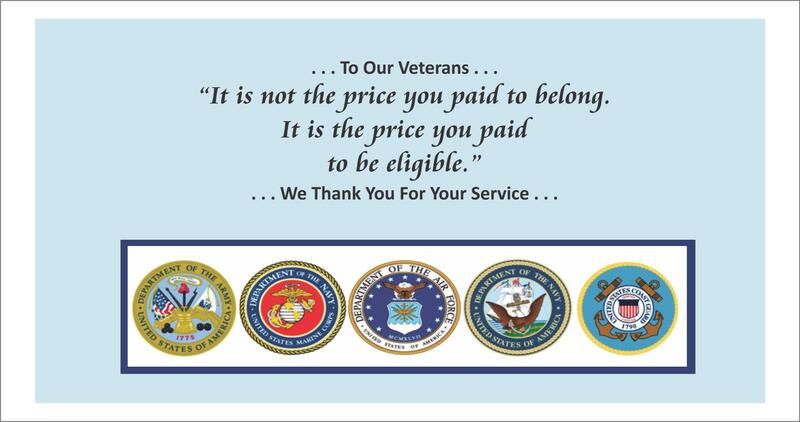 Veterans also join with a dual membership. The Sons of The American Legion was founded in 1932 as an organization honoring the service and sacrifice of Legionnaires. 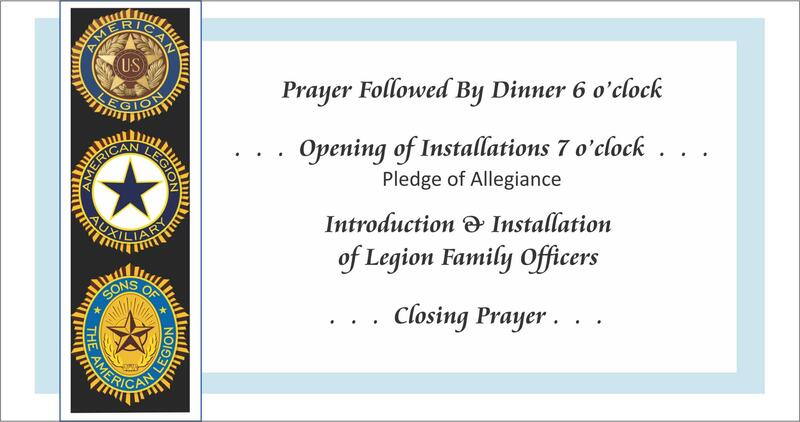 They are a program of The American Legion that are coordinated by each American Legion's post. 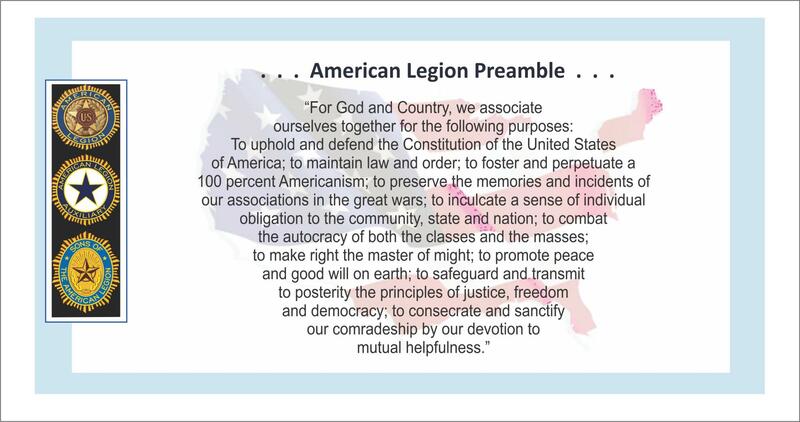 Their mission is to strengthen the four pillars of The American Legion. 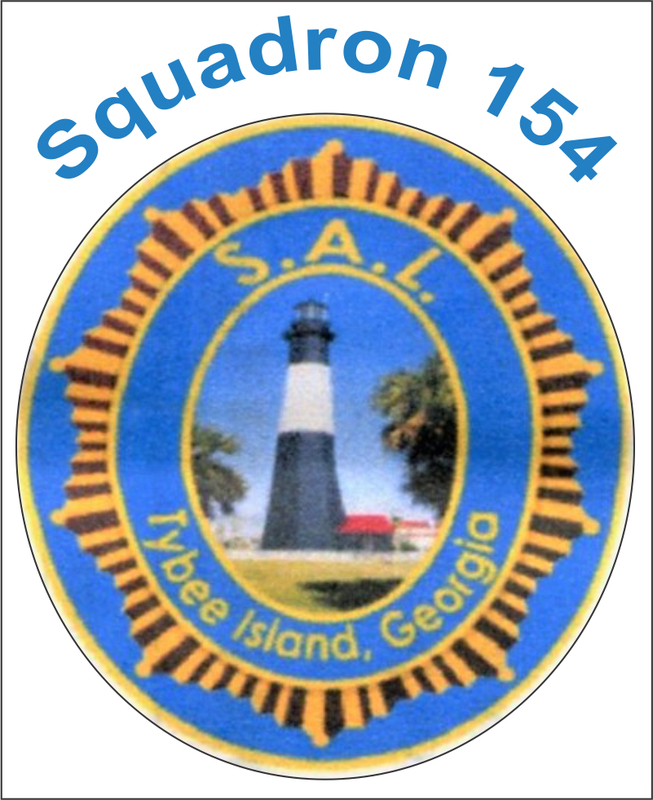 The men of SAL offer their "spare" time for many activities in and around Post 154. You may see them wearing their aprons serving up delicious dinners in the "mess" hall or concessions during Friday night Bingo. They keep an impeccable kitchen! 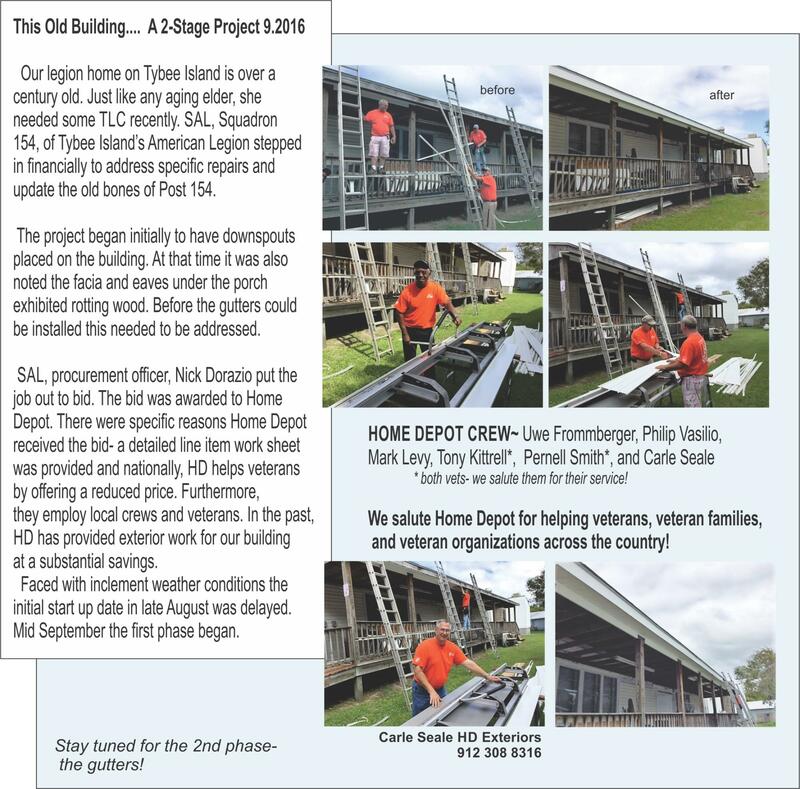 As their credence implies, "honoring the service & sacrifice of Legionnaires", it is no surprise to see these members cleaning, organizing the hall & storage units, or attending to outside areas of the legion. 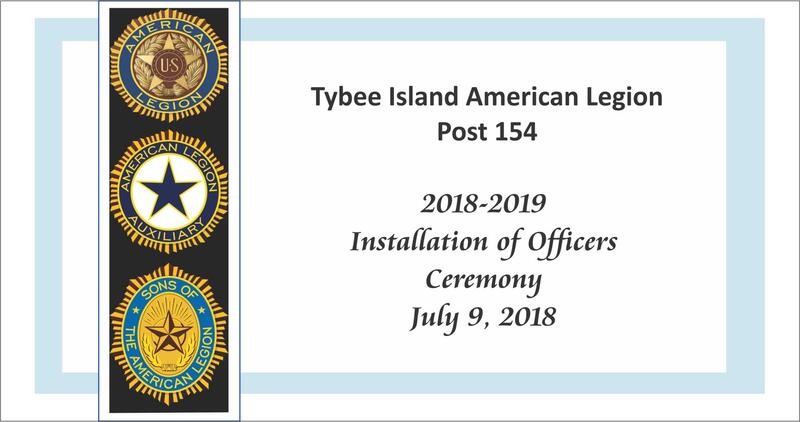 With flag waving enthusiasm they pull together to make things happen for the good of Tybee Island's Post 154. They never turn down participating in a parade! 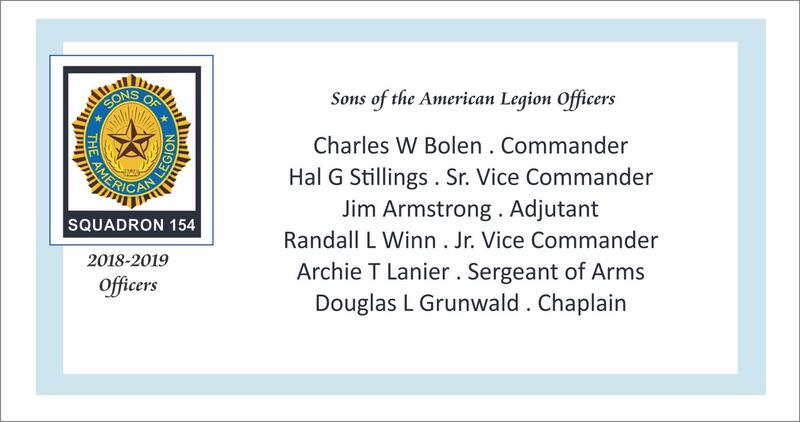 The Sons of The American Legion- we salute them! 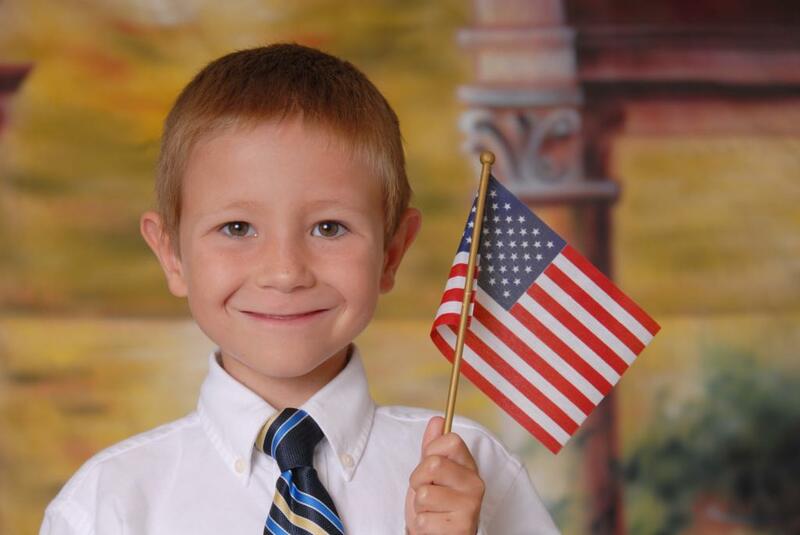 Nationally, the Sons of the American Legion are proponents of promoting patriotism, specifically to youth organizations and schools. Ask your squadron commander what activities and events are slated for the youth this year- it is your duty as a SAL member to support and uphold the foundations of the SAL. SAL Members took a day and power washed the entire building & walkways. Nick Dorazio, & Randy Winn. 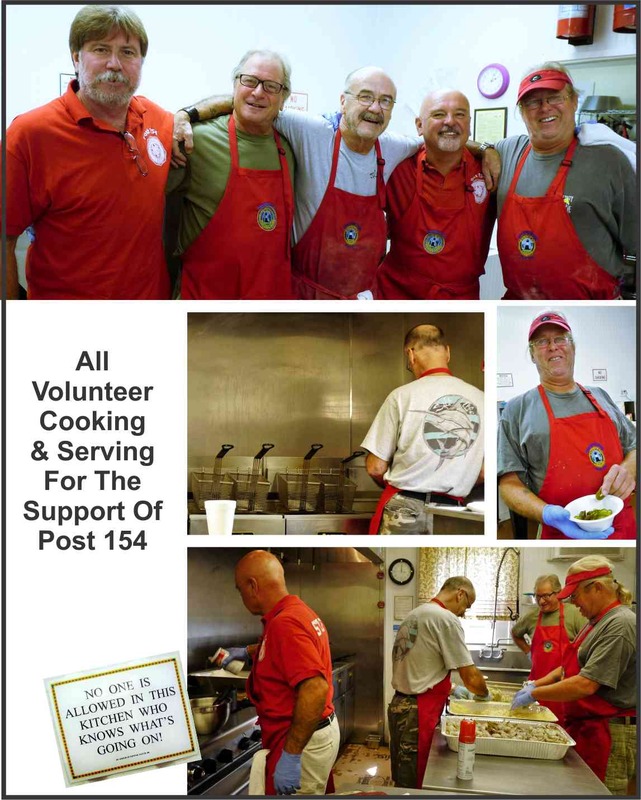 The Sons of The American Legion Work Hard Serving & Supporting Post 154!